Anniversaries come around once a year and there is always a good reason to treat yourselves! This year, how about planning ahead and celebrating in style with a chauffeur driven luxury limousine to take you on a romantic drive? Whether you are celebrating the anniversary of a wedding, meeting or a significant date then it is worthwhile pulling out all the stops to make the day particularly special. By adding one of our luxury hummers for hire into the mix, you will be creating a day that is truly memorable and never to be forgotten. You will be able to look back on the date in the future and remind yourselves what a fantastic time you had. 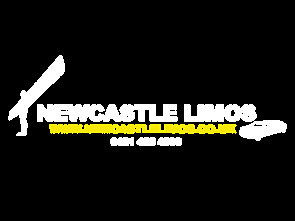 Treat yourselves like celebrities by making the most of our choice of gorgeous private hire limos for your anniversary. With a gorgeous exterior and even more delightful interior, indulge in utter sumptuous luxury with deeply upholstered seats, plush carpets, top-of-the range stereo and driver intercom. The in-car bar can be stocked with champagne, wine or spirits to suit your palate and your budget. Let us know the memorable tracks that mean a lot to you and we will make sure that we have them playing on the CD/DVD player to put you in the mood for romance. 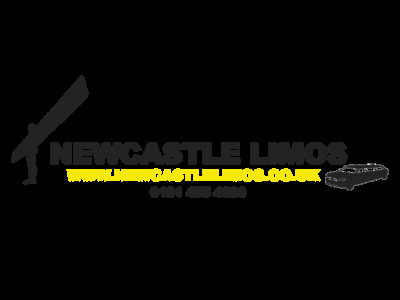 By letting us take the strain and taking care of the organisation, you can put your feet up, relax and not have to worry about drinking and driving; our fully trained professional chauffeur will take you where you want to go whilst you let go of the cares of the day and indulge in what can only be described as the perfect anniversary treat. Whichever limousine you choose, all are state-of-the art and come fully equipped with the luxury features that you would expect. Get in touch with us now and check out our limousine prices, party bus rental and chauffeur driven luxury in the form of a sophisticated car of your choice. Whether you are looking for pink limo hire or something a little more sedate like a Mercedes luxury car, we will provide the ideal travel package to suit your every need. Best Price Guarantee is on a like for like basis. If you provide us with a genuine like for like quote that is cheaper, we will beat it.